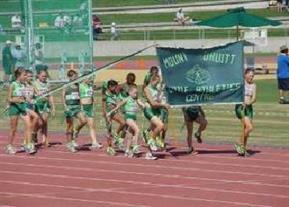 Mount Druitt Little Athletics Centre was first formed in 1984. Our centre membership has approximately 150+ members each season with a goal to reach 200. 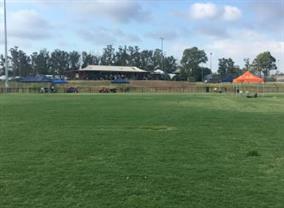 Mount Druitt Little Athletics Centre firmly believes in the Little Athletics motto of Family, Fun and Fitness and strives to help athletes reach their full potential through regular attendance and participation in an enjoyable atmosphere. Mount Druitt Little Athletics Centre season begins with registrations around the middle to end of August with the program starting in September through to mid March. Our competitions are held on Friday nights starting at 6.00pm sharp with children to assemble at 5:45 and 5.30pm sharp for Javelin, most Friday nights finish at around 9-10pm. A Training and Development Program is available at our grounds for Mount Druitt Athletes only for Field and Track.